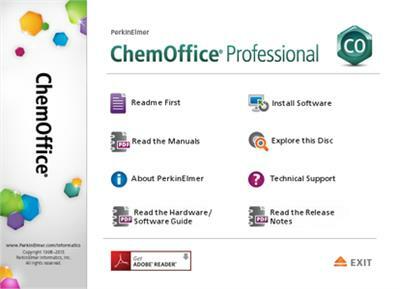 ChemOffice Professional is an integrated suite of scientifically intelligent productivity tools that enables researchers to capture, store, retrieve and a share data and information on compounds, reactions, materials and their properties. Whether through the market-leading ChemDraw desktop app or the new ChemDraw Cloud, ChemOffice Professional helps chemists and biologists keep track of their work, understanding their results more deeply, and correlate biological activity with chemical structures. 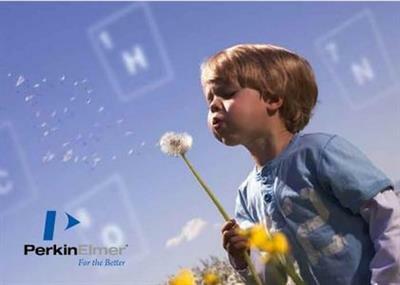 PerkinElmer, a global leader committed to innovating for a healthier world, has released 16.0 version of ChemOffice Suite Professional. This products offers a suite of industry leadings scientifically intelligent productivity tools that help researchers transform their workflows.